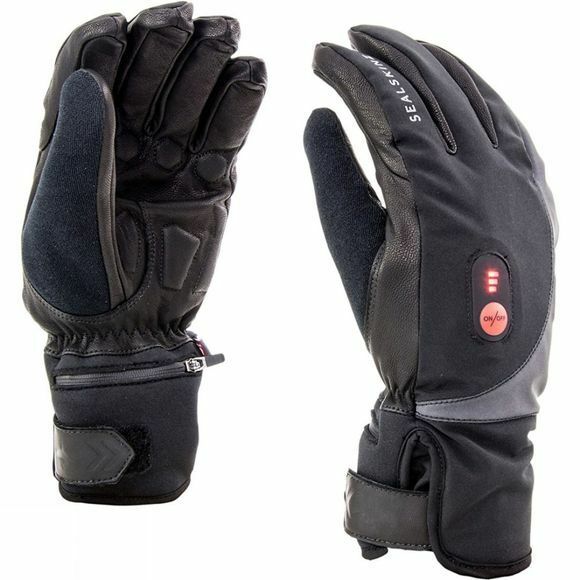 SealSkinz's Cold Weather Heated Cycle Gloves are the latest in wearable cycle technology. 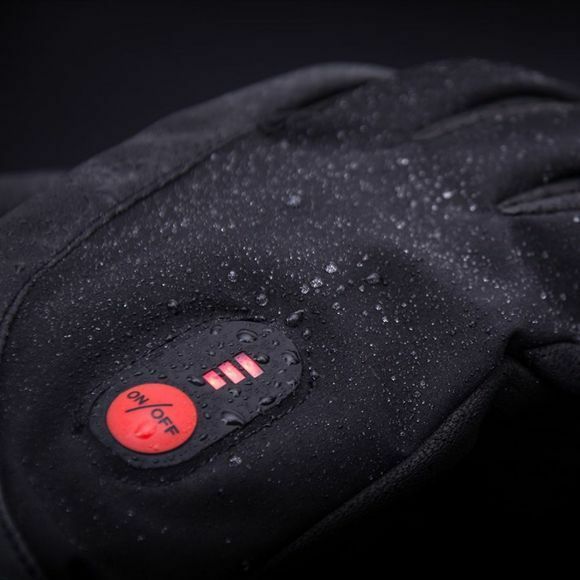 A heated cycle glove providing heavy duty protection and exceptional warmth, grip and control. Ideal for extremely cold and wet conditions for a range of cycling disciplines when you just have to get those winter training miles in. Multiple temperatures to choose from–Integrated control switch has three power settings: low, medium and high, with 5-6hrs run time. Thumb wiper–Tricot wiper on the thumb allows you to remove sweat and wipe surfaces.